Nylon watch bands are great for anyone who is active or spends time in the water. They are flexible, water resistant, and withstand the pressure of the elements. 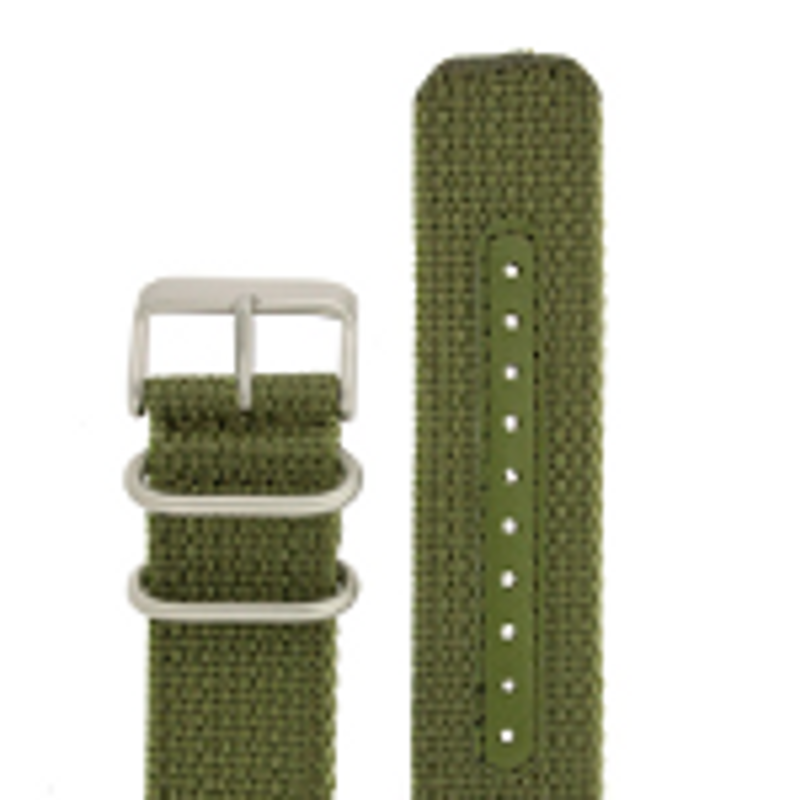 We have a variety of watch bands in different colors and styles. Shop our selection of watch bands and make sure to find the right size watch band for your watch.